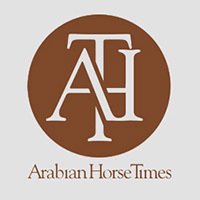 Did you know that the Arabian Horse Foundation funds over $30,000 in scholarships in a year and has helped fund research that has led to tests for Cerebellar Abiotrophy (CA) and Lavender Foal Syndrome? We are also involved in funding other research on Cushings, Occipitoatlantoaxial Malformation (OAAM), Juvenile Epilepsy Syndrome and other genetic disorders. It is only through the generous donations we receive from members of AHA that we can do this. 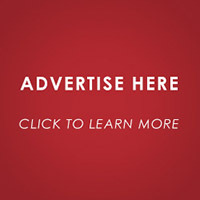 Did you know that there is a very painless way you can donate to us? That is through the Amazon Smile program. Each time you make a purchase at Amazon Smile a 0.5% donation will be made by the Amazon Foundation to the charity of your choice. When you login to Amazon Smile make sure you have selected The Arabian Horse Foundation as your charity before check out. We ask that you do sign up with Amazon Smile and choose to help our youth and our horses. It doesn’t hurt and the Foundation will put it to good use.The Arabian Foundation is an IRS approved 501(c)3 charity. 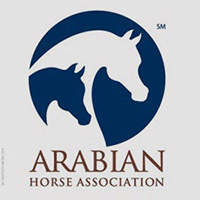 The Foundation is affiliated with the Arabian Horse Association.